Improving your fireplace doesn't mean just practically or aesthetically any more! Do both with the appealing and functional Superior Deluxe Brushed Stainless Hood Kit for VRE4342 Fireplaces. Specifically designed for the VRE4342 outdoor fireplaces, this brushed steel hood both redirects the rising heat from your fireplace and adds an attractive focal point to your fireplace. 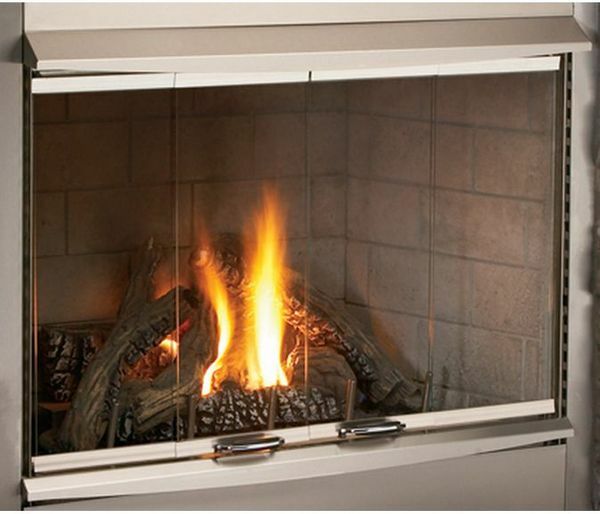 Improve your fireplace in more than one way today with this quality hood from Superior.